We all know getting a member to pay for a premium listing is one of the biggest challenges every directory owner faces. But what if I told you it was just as easy to sign them up for a $500 as it is a $50 listing. Well, with the Multi-Member Manager add-on this is absolutely the case. We’ll share three ingenious ways our customers our using this powerful add-on to upsell their member to VIP accounts. What is the Multi-Member Add-On? The Multi-Member Add On allows a member on your directory to add and control additional profiles on your website. So instead of creating just one listing, a member could potentially add hundreds of listings to your site all while using a single member login. 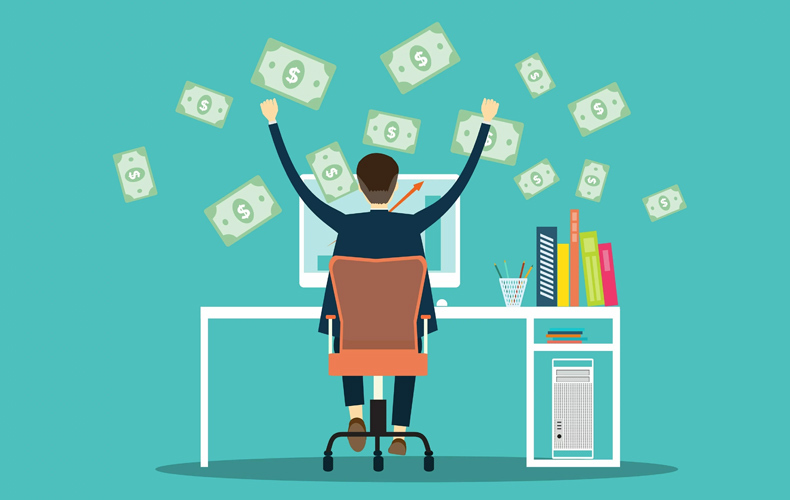 Knowing how to unleash and explain the marketing power of this add on to your members is how you can turn that $50 sale into $500 on a single phone call. Let’s use the example of a plumbing website to see how you could pitch the owner of a plumbing website in your local directory. Hi Jon, this is David calling from localwebsites.com. You have an existing listing on our site. Is now a good time to chat? Great! The reason I was calling was because I wanted to share the exciting possibility of increasing your presence on our website by over 500%. How many plumbers do you currently employ John? 15. Wow, that’s great. And are they located in different areas throughout your city? What if I told you we could set it up where your fifteen plumbers each had their own profile on the site but where YOU controlled everything on your end. Best yet, if any of them get contacted, the email would be sent directly to you. And since they all live in different areas of the city you’ll really be able to provide local support to people when they need it. This is a easiest way to see an instant increase in leads and will guarantee more exposure online. Would you like to learn more about upgrading your account to include this functionality? If you don’t have any existing members that could benefit from this functionality you’ll have to find them online and reach out to them via email or social media. Try looking online for the industries that you want to go after. Oftentimes, the companies at the top of search results employ more people which make them the perfect fit for what you have to offer them. 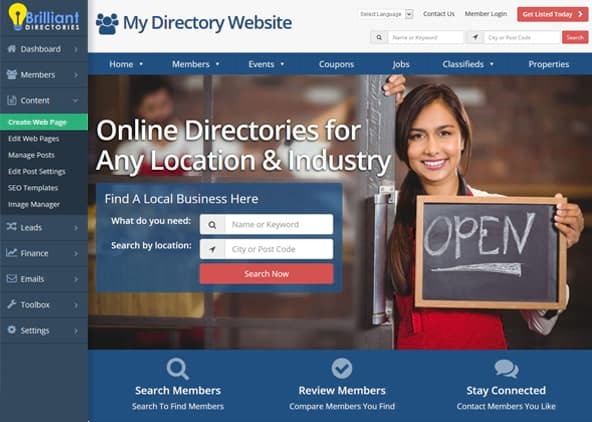 My name is Dave and I work with YouLocalDirectory.com. We help local businesses like yours promote their services and products. I was taking a quick look at your site and noticed that you have a large cleaning staff that does house calls and cleans offices. We recently came out with the ability to list staff members on our directory to help expand and promote your brand. So instead of having just one profile, you can essentially have dozens. We’ve had some non-competing industries purchase this service and they’ve had nothing but great things to say about it. I’d love to spend five minutes on the phone and show you how you can have the power and control to build dozens of profiles with a single user account. You can click here to learn more about this exclusive service (you won’t see anyone else promoting this!). Franchises offer you the fastest way to find businesses that could benefit from the Multi-Member functionality. Landing just one franchise for $10 a location could turn out to be hundreds of dollars on a monthly-recurring basis. Just what any directory startup needs. Here’s a simple email template that you can use to contact local franchises in your area. I was given your contact information regarding marketing your brand and services. We are an up and coming local directory that help local businesses promote their products and services. I wanted to reach out to you about providing an easy way to include your 50+ locations on our website. It’s a great way to make sure your competitors don’t eat up any market space and that your brand remains front and center throughout the site. We understand it is important for the front-office to control both the message and branding of each listing, which is why we’ve built a revolutionary way of proving you exclusive access to all of your listing with a single username and password. I’d love to talk to you some more about this exciting opportunity. Does Wednesday work for you? No matter the industry you’re in, there is sure to be a way that you can leverage the Multi-Member Manager add-on for your business. If you’re a member of the Brilliant Directories VIP Add-Ons Club this means you already have access to this add-on. We hope you’ll take full advantage of the marketing doors this has to offer to help increase your sales.